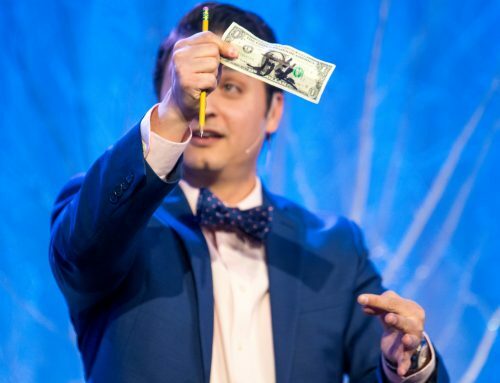 Tickets will go fast, so get them today by clicking here. 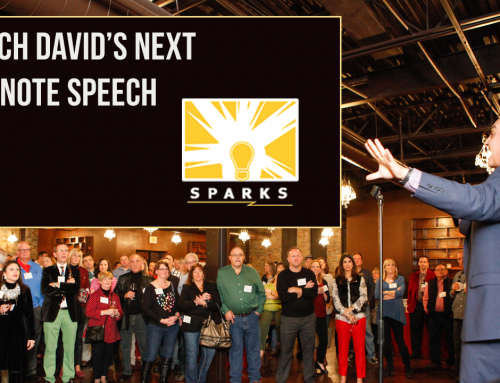 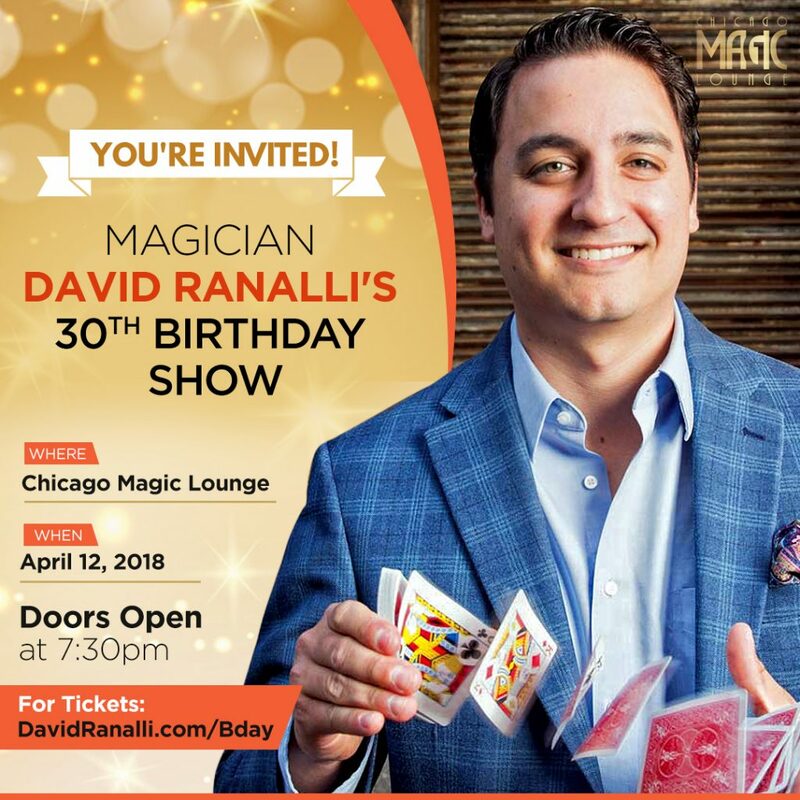 David Ranalli is an Chicago based Corporate Magician & Emcee. 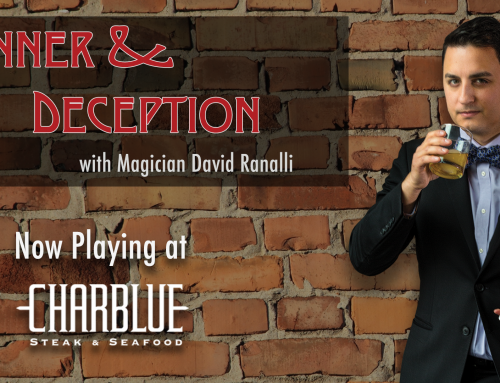 He performs at conferences and high end events for Fortune 500 companies. 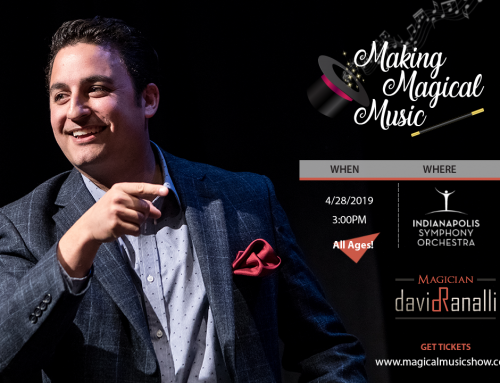 As seen in Entrepreneur Magazine and on NPR, David Ranalli delivers one of a kind mind reading, magic, and illusions that will make you question your reality.